Walnut? Does rubbing walnuts actually cover light scratches on wood surfaces? Sources say yes. The light brown hue of a walnut and the oils from the nut are suggested as a quick fix for surface-level scratches on wooden cabinets, tables, and other furniture. 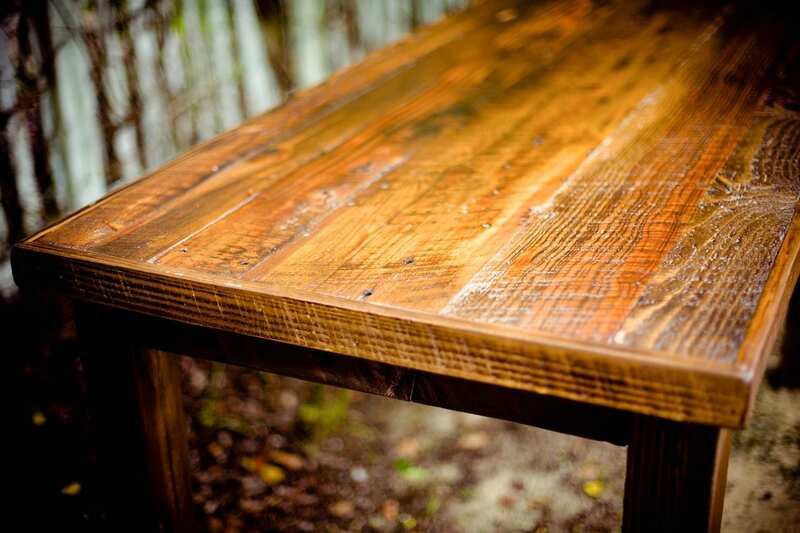 For the skeptics, here are other ways to cure your wooden furnishings from scratches. There are two widely prescribed options to repair scratches on wood furniture: a touch up marker, or sealer. Very shallow scratches may just need to be smoothed and finished with furniture oil. If this does not get rid of the scratch, try using a touch up marker. The marker should match the color of the wood or stain, of course. Wipe residue left over from the marker. You may have to add a fresh top coat a few time in order to completely blend the scratch. For deeper scratches use a polyurethane sealer. You will need sand paper to first smooth the area surrounding the scratch. Clean the area of wood dust or debris. Fill the scratch with a wood sealer using a putty knife, or similar tool. After allowing the sealer to dry completely, which could take longer than an hour, sand the area again so there is little difference between the look and texture of the sealer and the furniture. Before painting stain over the scratch, test the stain on wood and wait for it to dry to see how close the new stain matches the old. If you do not have any surface to test the stain on, consider testing it on the inside or underside surface of the piece. Then, after sanding the scratch smooth, apply stain to match the rest of the furniture. Clean the area with a towel to make sure there is no drip. It is inevitable, scratches will appear. These are two quick and easy ways to keep your furniture looking new, like the day you brought it home.